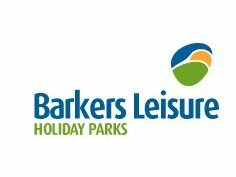 i have a small holiday park in wales (pilbach holiday park-near cardigan bay) and i am looking for a child's entertainer, that can also host the club house e.g bingo, karaoke. the job start as of march for the start of the season till the end of the season. accommodation available. look forward hearing from you.